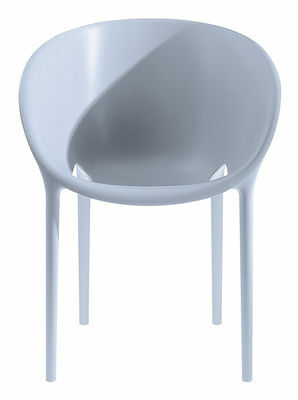 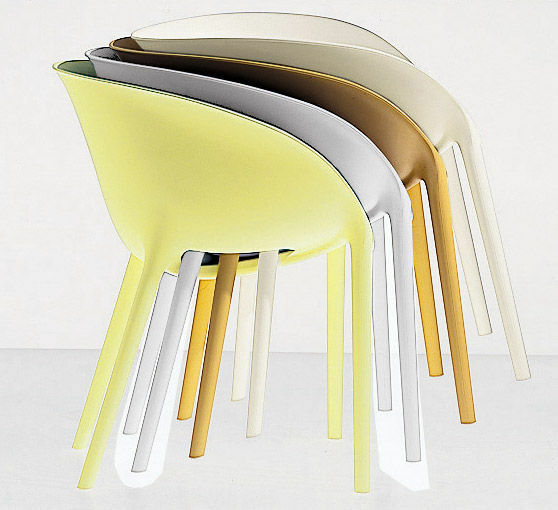 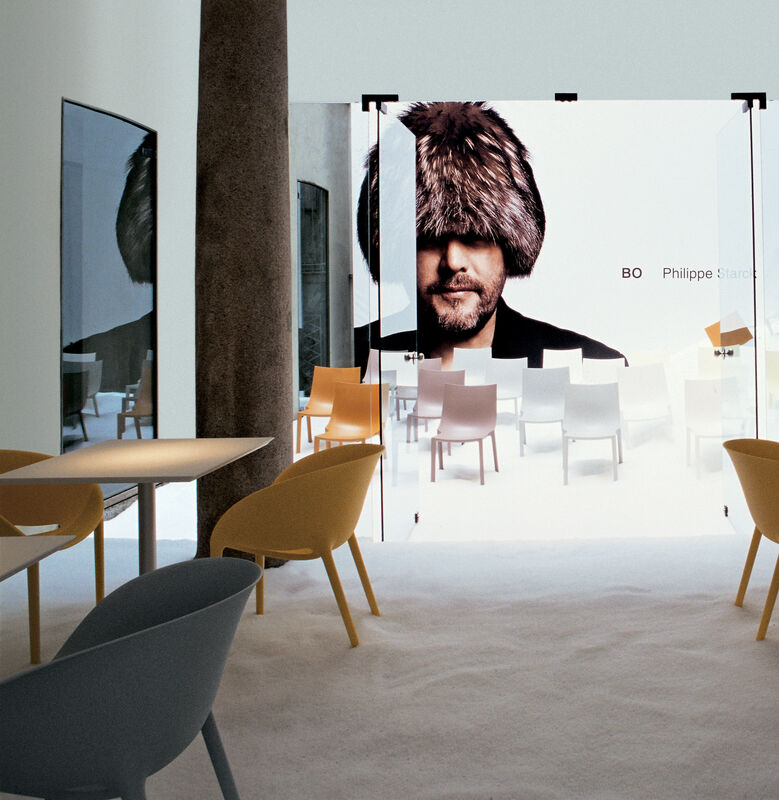 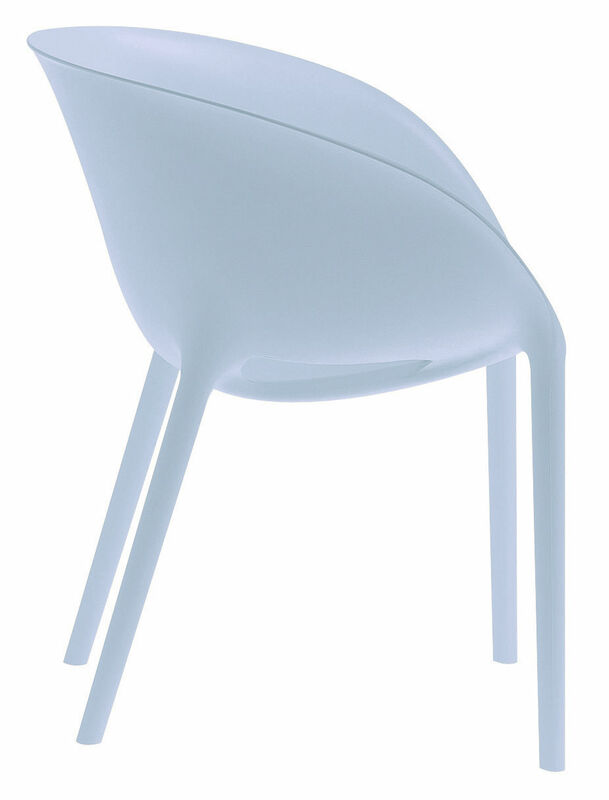 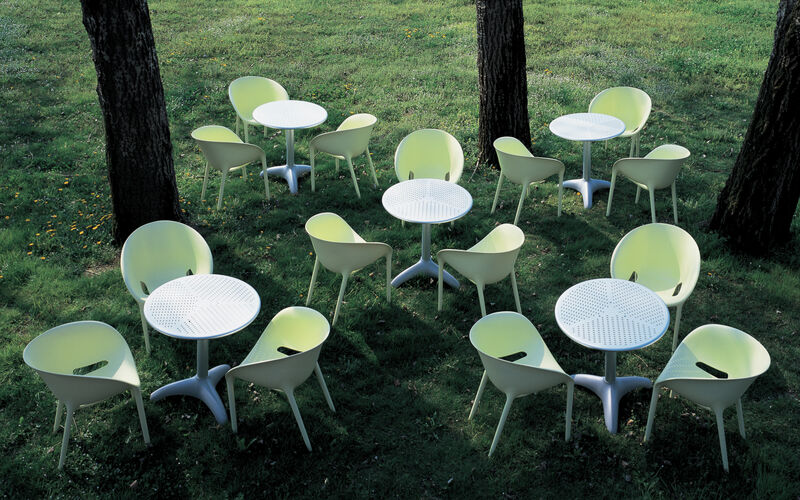 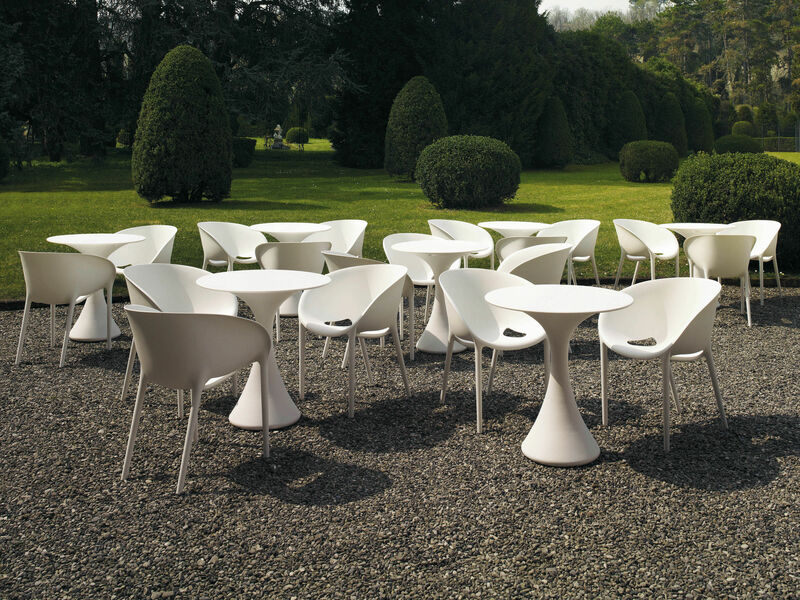 An original and refreshing shape for this Philippe Starck's novelty at Driade. 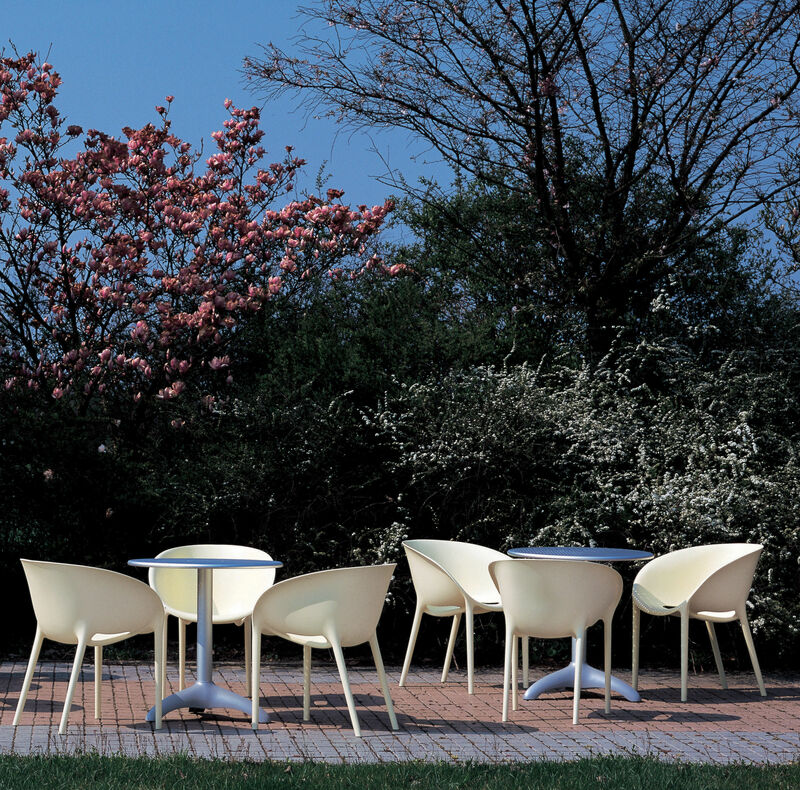 Faithful to the philosophy of the designer, this armchair Soft Egg becomes integrated with lightness into spaces and allows a big freedom of organization. 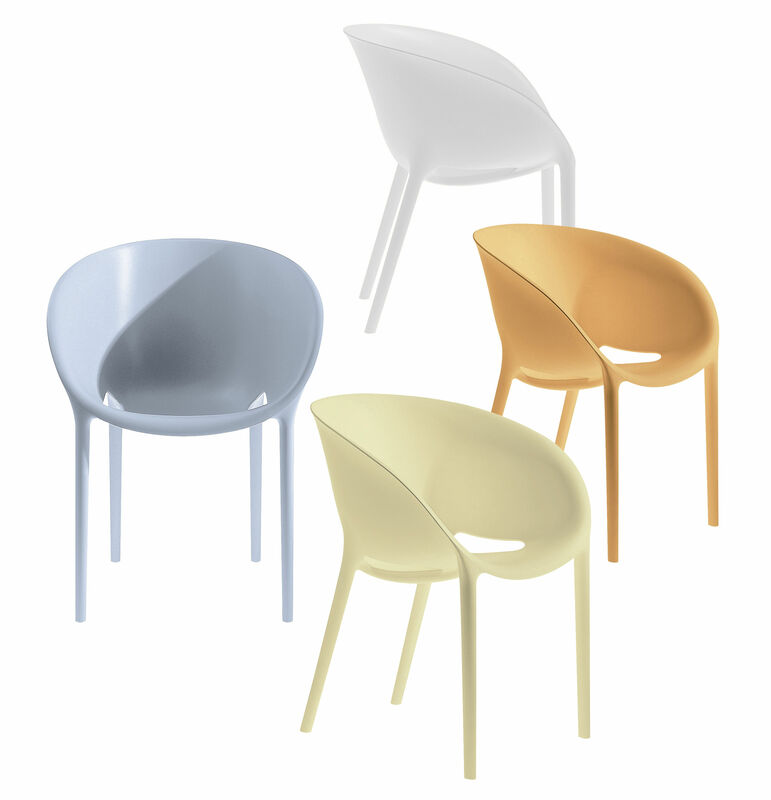 Stackable and realized in polypropylene, it allows an internal or outside use.